MOBS Design was founded by Alexandre Benaim, who has a particular passion for footwear, innovative design and movement. 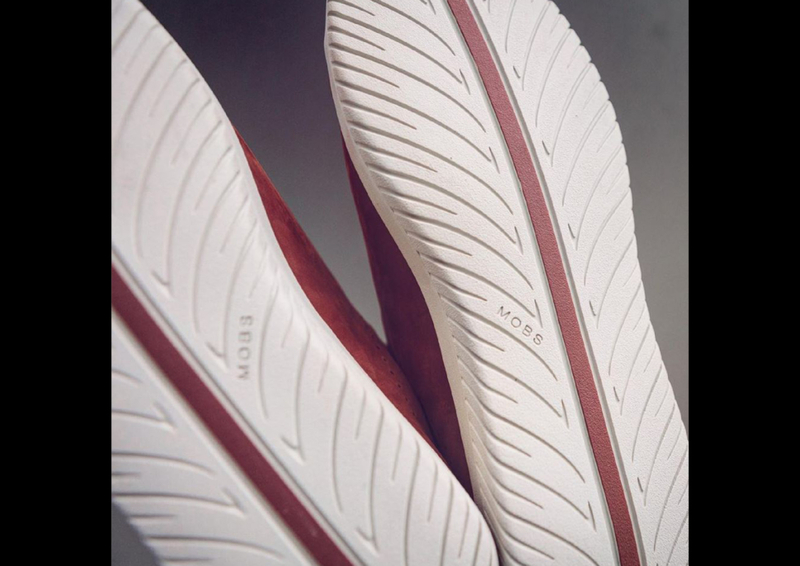 In his quest to create a shoe that was ultimately functional, yet chic, Benaim focussed on the mindset of ‘Mobility, Optimism, Beauty and Soul’. His inspiration originated whilst visiting the local markets in Tanzania, where he discovered superbly crafted sandals that were crafted from discarded rubber tire treads, leather and hand-made beads. Their simplicity, sustainability and sheer functionality left a heartfelt impression on him. This got him musing about the mobility of movement and migration across lands. With his mind racing with ideas, Benaim left Paris for Los Angeles, to follow his dream. He created the brand to have a similar philosophy as what he saw in the markets – simplicity, elegance and functionality.